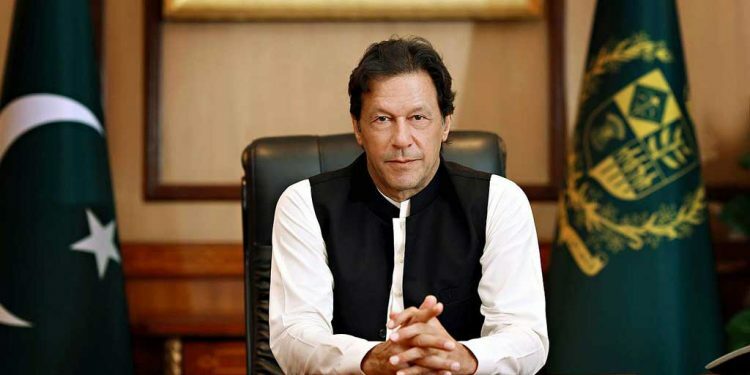 Yes, the Prime Minister of Pakistan said: “There is no mention of Jesus Christ in any books of history”. Imran Kham made this bold statement at a conference held to celebrate the (supposed) birthday of Mohammed. If that is the case, then none of the New Testament books are histories or historical sources. Nor are Josephus or Tacitus historians. None of the voluminous writings of the Church Fathers are historical sources. The non-Christian letters that mention Jesus of Nazareth of Mara bar ‘Serapion (73 AD), Pliny the Younger (112 AD) are not historical sources. I am ignoring the vast literature on Jesus from the 3rd century to the present day. The dating of this event is derived from the mention of the proconsul Gallio in an inscription found at Delphi and published in 1905, preserving a letter from Claudius concerning Gallio dated during the 26th acclamation of Claudius, sometime between January 51 and August 52. This inscription was probably buried during the sacking of Delphi by Nero’s legions in 66AD. What Luke was writing about was common knowledge among the early Jewish believers in Yeshua, Jesus. The Jewish historian Josephus published his Antiquities of the Jews written around 93-94 AD mentions Jesus twice in Books 18 and 20. Should any distinction be made by the age of the Christian? Should the very young be treated differently from mature people? Does denying being a Christian mean the accused is pardoned? Is the “name” of Christianity itself enough to condemn the accused or is it the crimes associated with being a Christian? The Roman historian Tacitus wrote this in his Annals, Book 14, Chapter 44, in 116 AD, follows his description of the six-day Great Fire of Rome that burned much of Rome in July 64 AD. 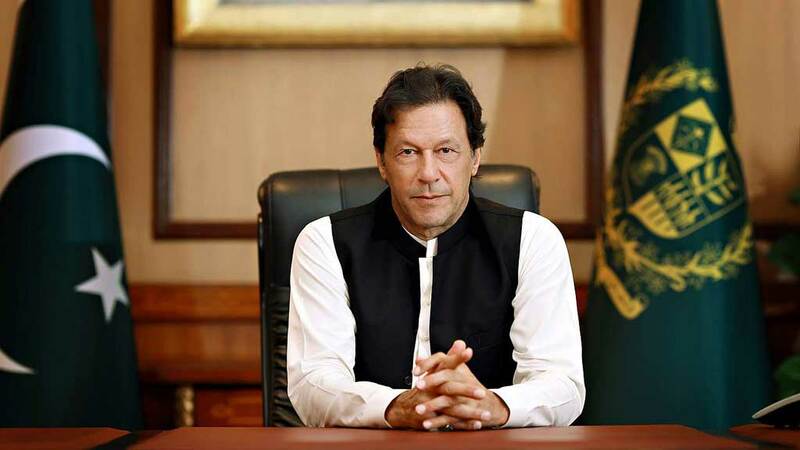 Possibly the most difficulty Prime Minister Khan has with his pronouncement is that no opponent of the Christians ever denied the historical reality of Jesus, although some who had no knowledge of events tried to argue that. As the Apostle John records in his second letter. It would seem to me that being recognised around the world as the deceiver and the antichrist is not, perhaps, the career progression the Prime Minister is hoping to accomplish. I can only assume he has been poorly advised. This really is not a great start to the Prime Minister’s campaign to encourage mutual respect for the founders of the great world religions. Furthermore, the person who is most mentioned in the Quran is none other than Jesus (Isa). He is mentioned directly or indirectly over 187 times. So, is Prime Minister Khan suggesting that Allah got Jesus all wrong, or that Mohammed (‘PBUH’) – ‘the perfect man’ – made a mistake? Wouldn’t that make PM Khan a blasphemer? Under Pakistani Penal Code clause 295C, wouldn’t that mean he may have committed a crime with a mandatory death sentence? Hafiz Muhammad Saeed, leader of Lashkar-e-Taiba, call your office! Quick, call off the search for Asia Bibi! You have a new target now! I jest – but some situations are in need of just a little levity.